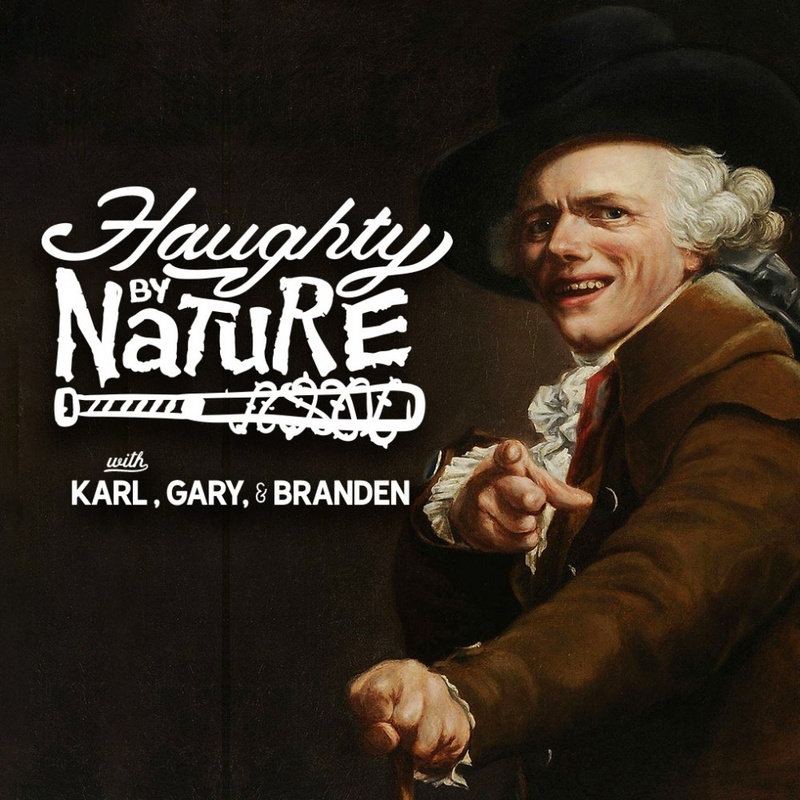 A few weeks back I recorded for what I hope is the first of many times with the the Haughty By Nature crew (Gary Miller, Karl Eggers and Branden Peterson). 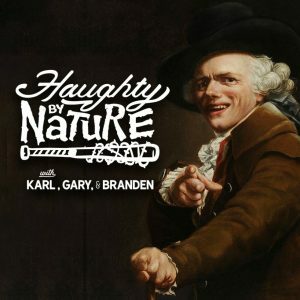 We had a wide ranging and stimulating discussion – over a nice Dangerous Man Laphroig Barrel Aged Russian Imperial Stout and Tattersall Gin about liquor laws, what lessons can the recreational marijuana movement glean from Prohibition, and the frustration that a friend of liberty faces when representing a heavily regulated industry and, more importantly, dealing with the regulatory state and other special interests that have their thumb down on my clients. Thanks again to the HbN crew for inviting me to sit in. It was a fun discussion!